The city of Bordeaux is probably best known for its wine, but there's plenty more to savor in this city! 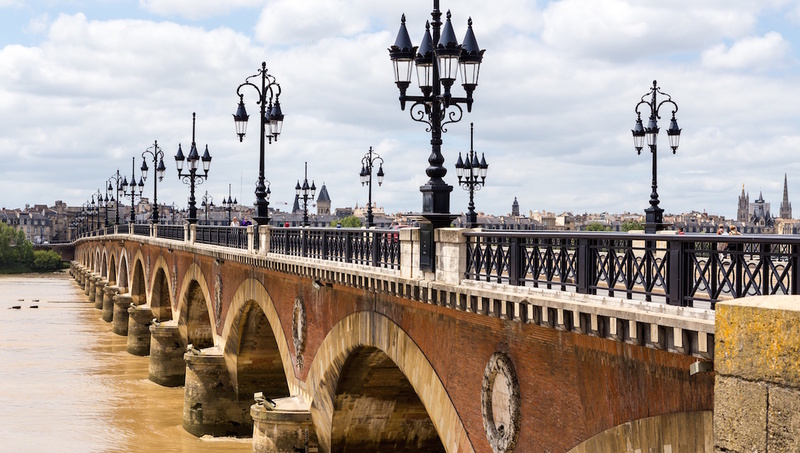 The "stone bridge" has become a romantic symbol of Bordeaux with its hanging lanterns and the trams that pass over it several times a day! 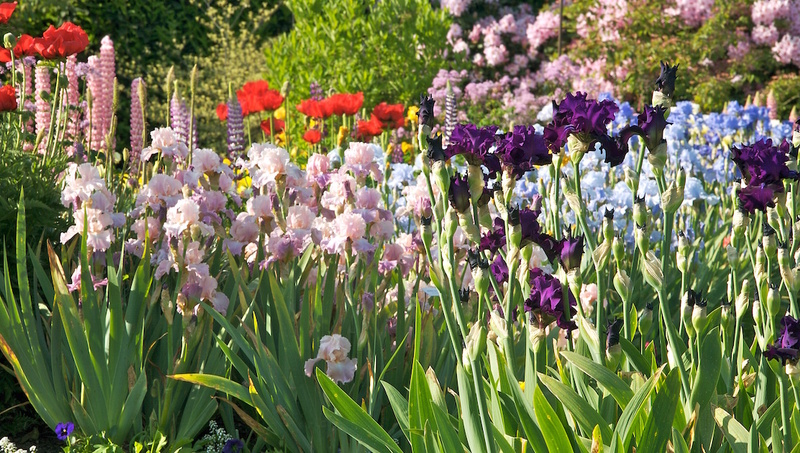 With medicinal roots from the 17th century, Bordeaux's botanical gardens are still worth a visit today. 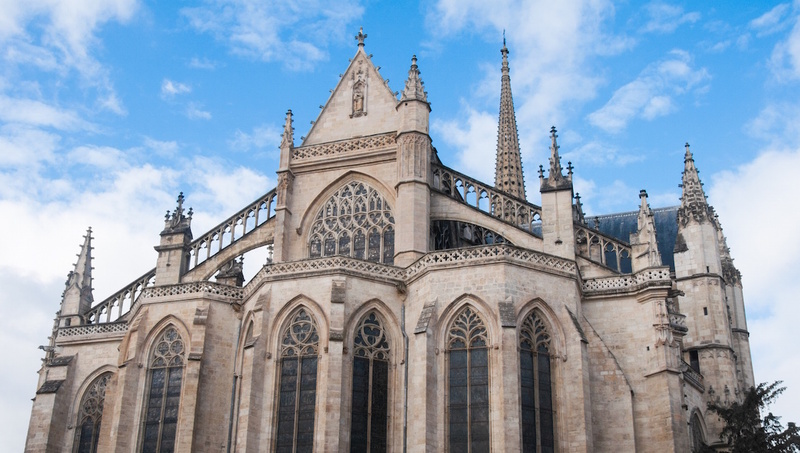 Follow the history of Bordeaux's wine industry, starting right in its birthplace. When King Henry II of England married the French duchess Eleanor of Aquitaine, the region's wine became an international affair! 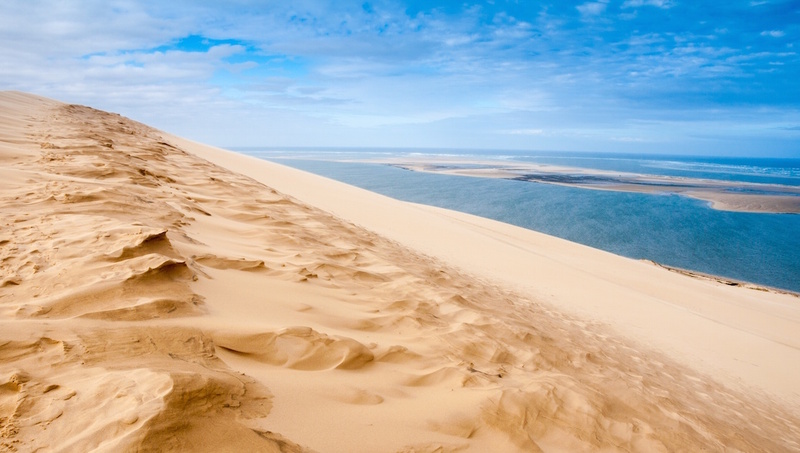 The Dune of Pilat, overlooking Arcachon Bay, is one of the true jewels of Atlantic Europe. Every year, visitors flock here to take in its white sands, enjoy windsurfing, and observe birds at the nearby Banc d'Arguin nature reserve. This theater, built in neo-classical style, now houses Bordeaux's national ballet and opera. 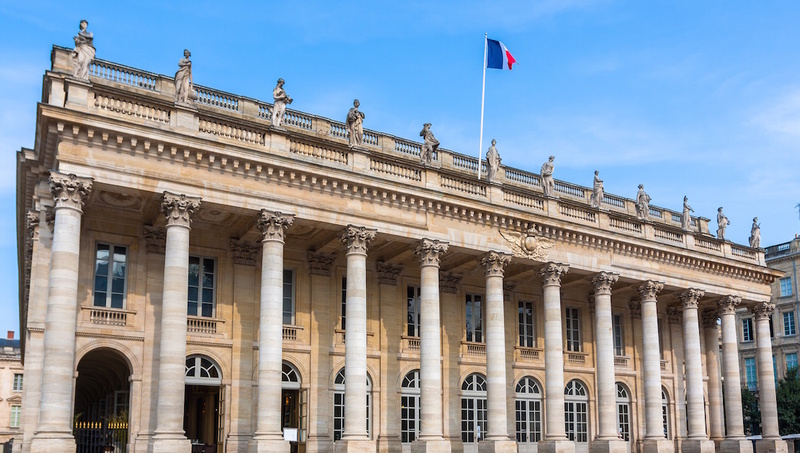 Once, in 1871, it even played host to the French National Assembly! According to French lore, St. Michael was a local hero who slayed a dragon, and the story is now portrayed on the basilica's pulpit for everyone to enjoy. At 114 meters, the bell tower is the second-tallest in France. What would a trip to Bordeaux be without a peek behind the scenes of its wine industry? Go on a tour to nearby medieval village St. Emilion and discover the rich heritage and tastes of the region's vineyards. French law mandates that you always have some form of government-issued ID on your person - ideally your passport. 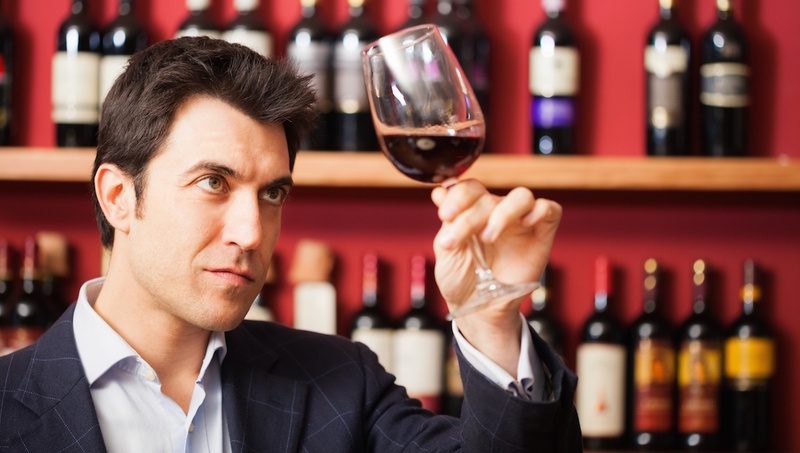 Although in France the legal age to drink wine is 16, an exception is made in cases of wine tasting tours - younger children may indeed be permitted to take a sip. However, parents can exercise their own discretion! Bordeaux has a good network of buses and trams. Tickets can be bought from sales offices or ticket machines at stops and may need to be validated upon boarding. Don't forget to stay safe in the sun while you're enjoying the delights of Bordeaux. This means plenty of sunscreen, and stay in the shade around midday. As a city on the Atlantic, weather is not as predictable and sudden changes can be expected. Spring and fall are the best times to visit for mild weather. Summer is busy with locals on holiday and tourists. If looking to visit wineries, avoid mid-September in which many tasting rooms are shut down for harvest time.